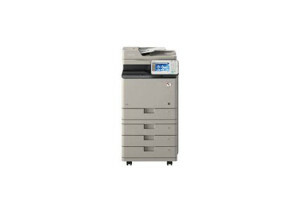 Leap Managed IT is committed to being the top Indianapolis Copier Company featuring high quality Canon Copier Printers. Proudly serving Indianapolis, Muncie, Fishers, Carmel, Noblesville, and Ft. Wayne. Dedicated to providing outstanding service in the areas of print management, IT support, tech support, business phones, computer support, managed IT and IT services.